For the past week, we’ve been celebrating all things green—for one, because today is St. Patrick’s Day, Ireland’s fun-filled and green-colored holiday that is too charming to ignore. But, that’s not the only reason! We simply love the color green (especially all things edible). 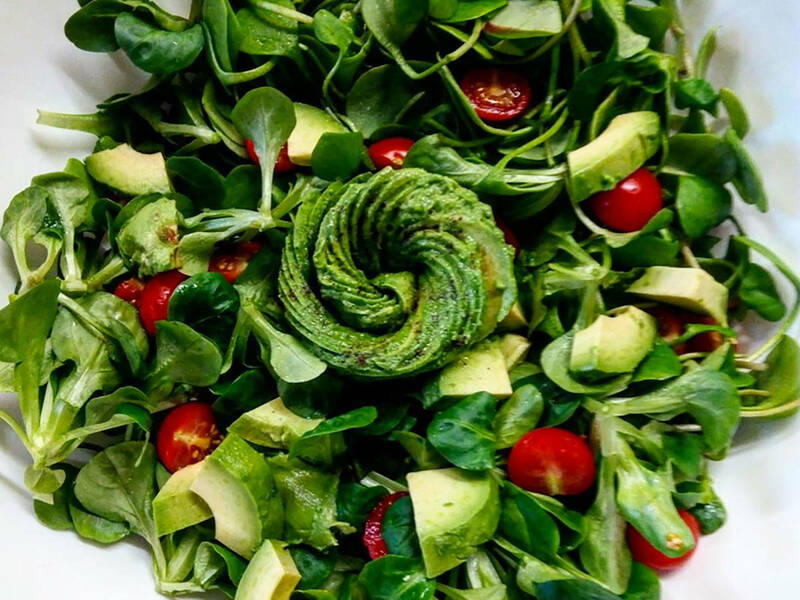 Green foods are among the freshest and healthiest you can eat. The color green also reminds us of spring, of sitting on the grass having a picnic with friends, eating light salads on our balconies, and kick-starting the day with a green smoothie after a run in the morning sunlight. Thanks to your green #KSgrams, we feel freshened up and ready for a new season. There’s hardly any problem that cheese cannot solve. A piece of cheesecake will cheer you up when you’re unlucky in love, a good pile of grated cheddar will kick your pizza up a notch, and a hot melted brie topped with a handful of cranberries will send you into comfort food heaven. For next time, we’re looking for your cheesiest dishes. Any cheese goes—hard cheeses, soft cheeses, young cheeses, old cheeses, blue cheeses, Swiss cheeses. We cannot wait! You know the drill—for a chance to see your photo shared, upload your photo as a comment under any cheesy Kitchen Stories recipe or tag us on Instagram @kitchenstories_offical with #ksgram.